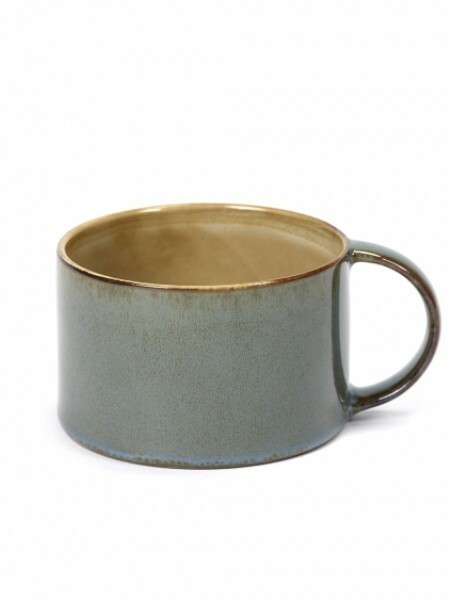 New additions to the Terres de Rêves collection are this coffee cup and matching plate which are available in different colors. 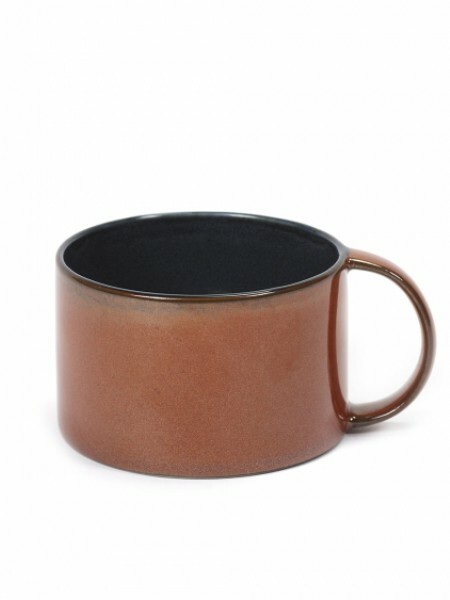 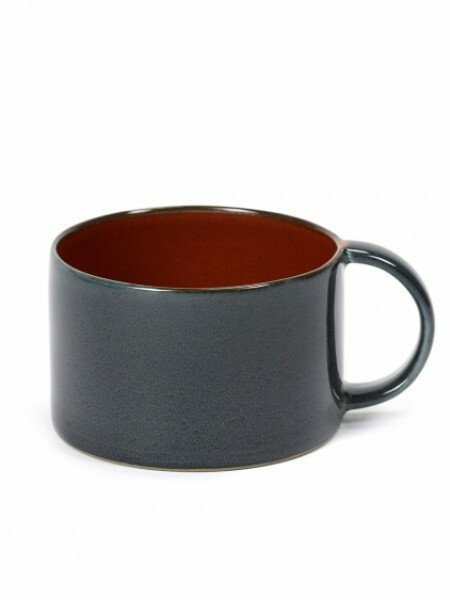 The coffee cup is 5,1 cm high and has a diameter of 8 cm. 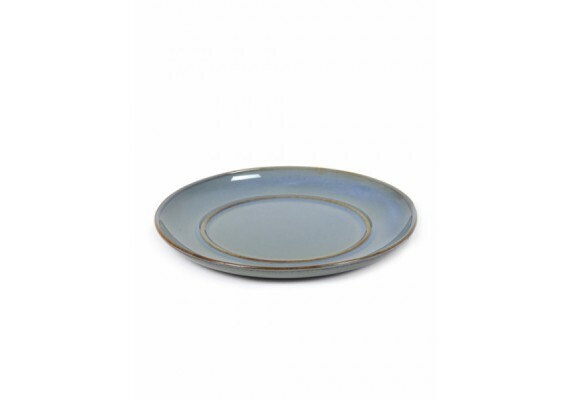 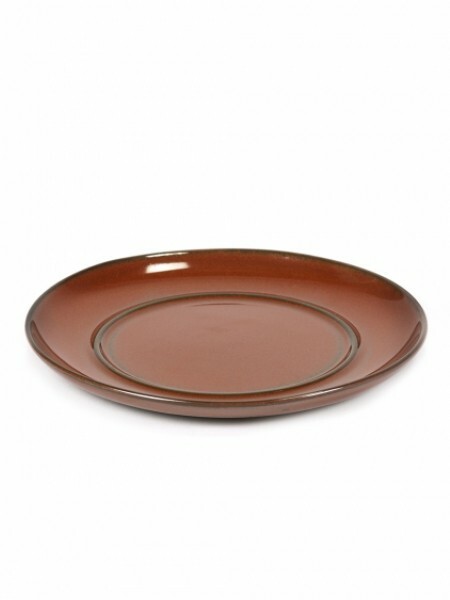 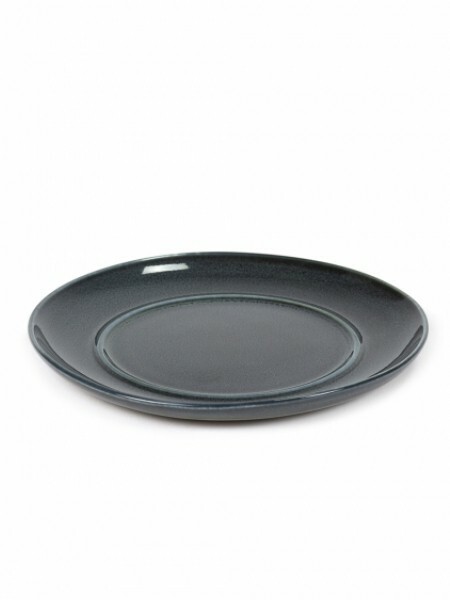 This plate for cups with a diameter of 8 cm is 1.2 cm high and has a diameter of 13.5 cm.